He’s done important work in our area to help protect local sources of water. 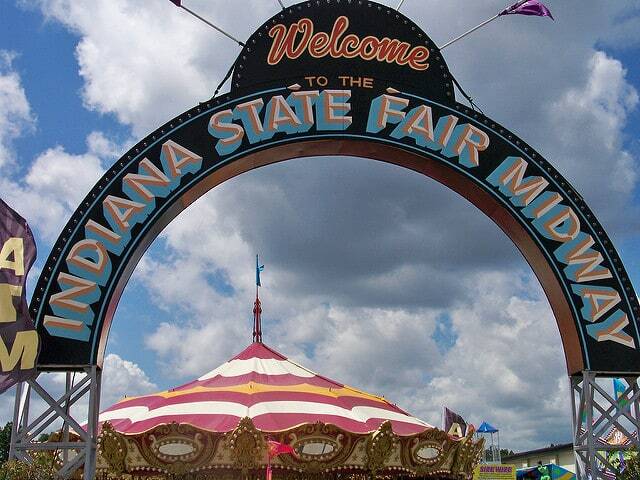 Now, a farmer will be one of 49 farmers and landowners who will be honored at the Indiana State Fair on Wednesday. The Elkhart Truth reports that Marty Moser of Ligonier is being recognized by the River Friendly Farmer Program. For almost 20 years, Indiana’s Soil and Water Conservation Districts have nominated farmers who do an exemplary job protecting rivers, lakes and streams through their everyday conservation management practices. Moser was nominated by the Elkhart County Soil and Water Conservation District. That ceremony is planned for Wednesday afternoon at the State Fairgrounds.